Ironically, no 1982 La Conseillante I have tasted from my cellar has been as compelling as ones I have tasted from other cellars. This bottle revealed plenty of amber at the edge, and the wine is a denser, slightly more rustic version of the 1990. Nevertheless, it is an outstanding effort revealing plenty of black currant, kirsch, smoke, herb, and incense characteristics, a full-bodied, voluptuous texture, and melted tannins. 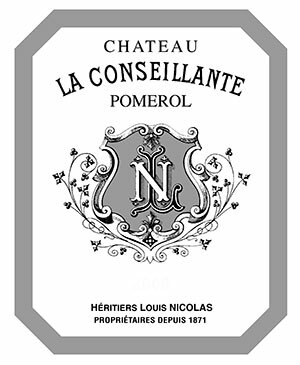 My bottle seemed slightly less concentrated than others I have had, but this is still a great, fully mature La Conseillante that is best consumed over the next decade.